This Flamingo wreath is an adorable addition to any decor! 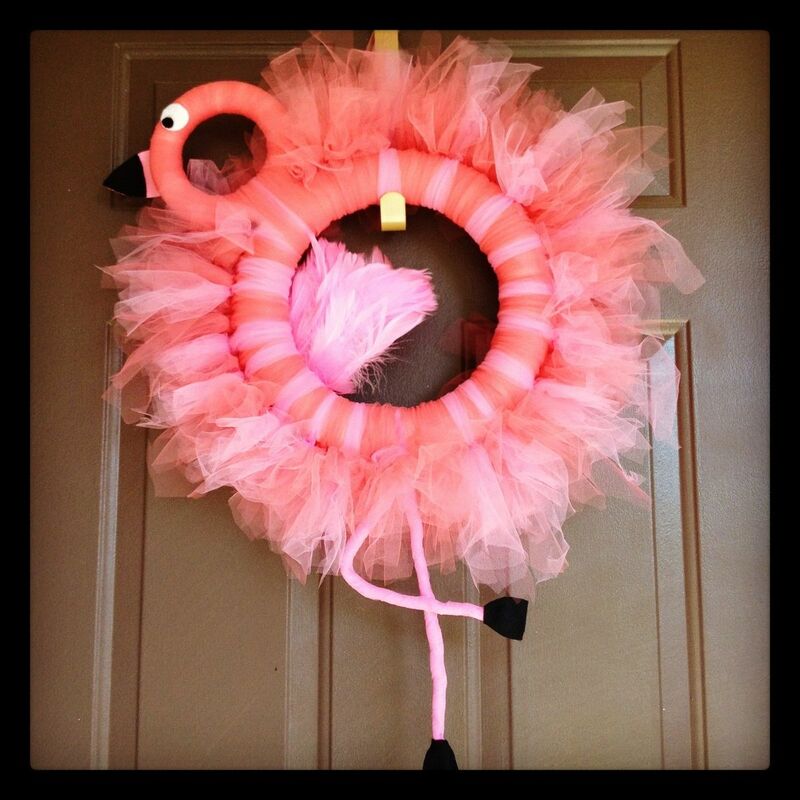 This wreath can be used indoor or outdoors (in a covered area). Made from Thule, Wire, Felt, Feathers and Foam. The wreath measures approximately 12 inches in diameter (body). Customizable and available in different sizes.